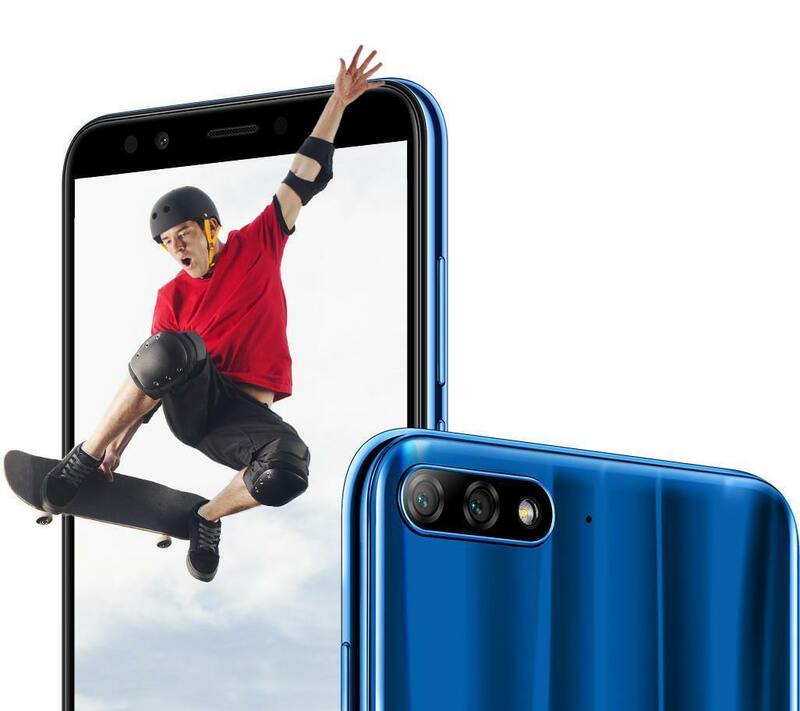 Huawei Y7 Prime 2018 comes with a lot of cutting edge technologies, you will get bigger view with the 5.9 Fullview Display, and a 13 MP + 2 MP dual camera that will provide you with the best shot. Also, it’s powered by 3000 mAh large battery, use your face as a password with its face id. 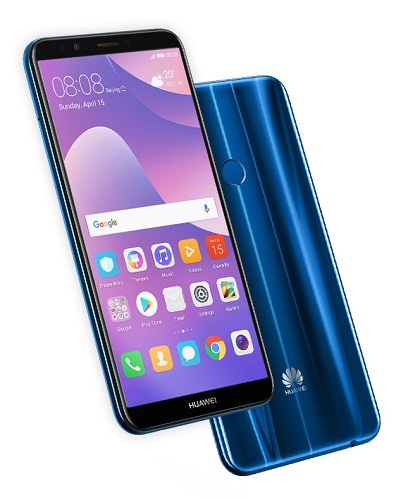 Huawei Y7 Prime 2018 Dual Sim, 32GB, 4G LTE, 3GB RAM, Rear camera: 13 MP + 2 MP, Front camera: 8 MP. 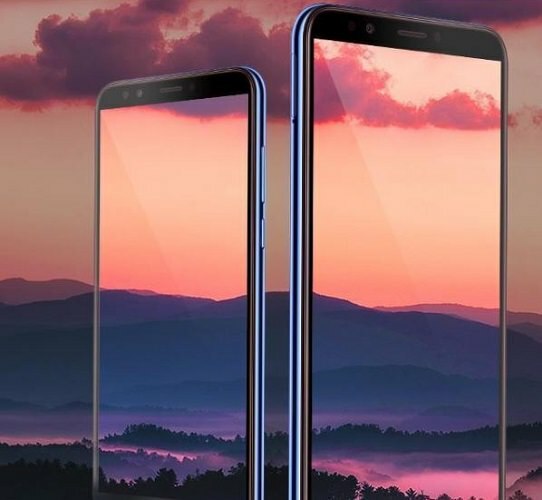 Bigger View, Better Display, 5.99" HD+ HUAWEI FullView Display with ultra-high screen-to-body ratio brings a larger world into your view. The blue mirror effect back rounds out this phone's impeccable style. Elevate Your Photography, Using the wide aperture mode on 13 MP + 2 MP dual camera, effortlessly capture the vivid beauty and depth of filed in the photos for that natural DSLR-like bokeh effect. The Best Shot, Studio-quality lighting effect shows your best self in low-light conditions, with manual and smart auto-adjustment modes to make each portrait a perfect shot. Smarter Phone, Smoother Experience, based on the Android™ 8.0, the EMUI 8.0 allows your phone to learn and optimize the resource allocation proactively making every swipe faster. Up To 20 Days Standby Time, 3000 mAh large battery. 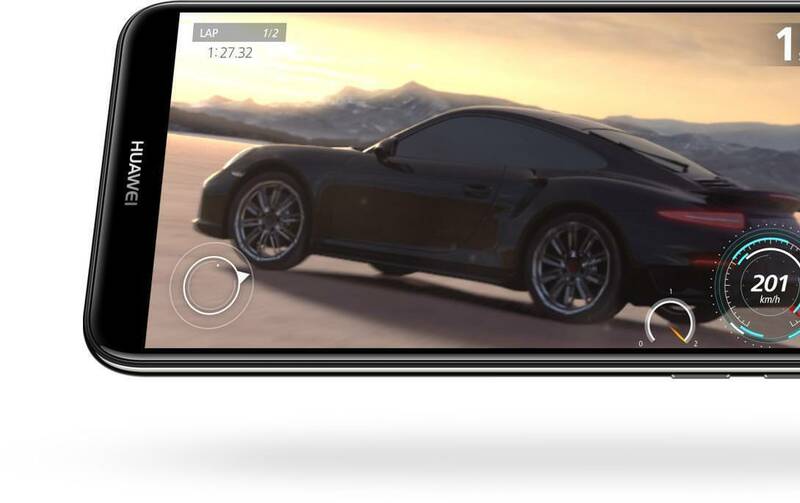 Maximize your fun with enough stamina for 13 hours of video playback, 58 hours of music, and more playtime for games. 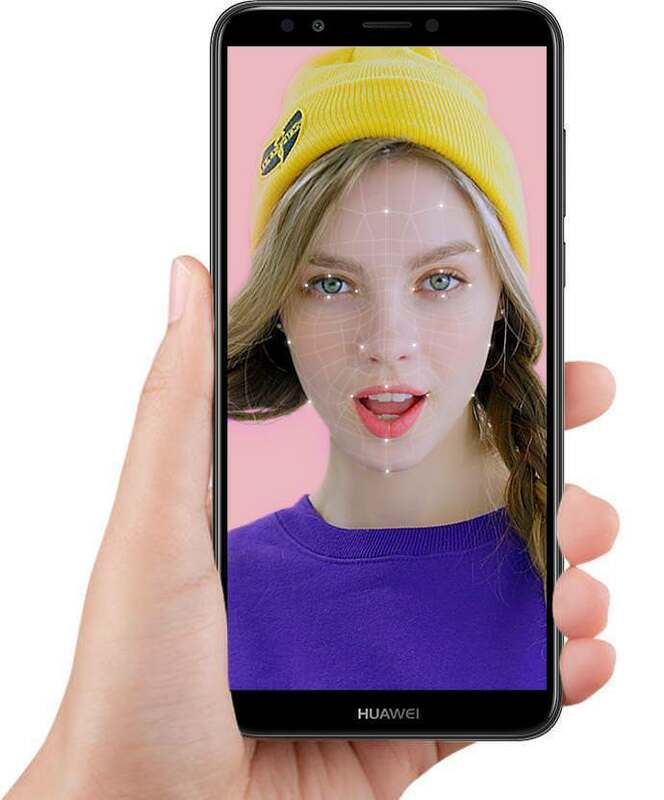 Unlock Your Phone with Just A Look, use your face as a password, wake up the phone to unlock the device with a glance, enjoying the convenient facial recognition feature. 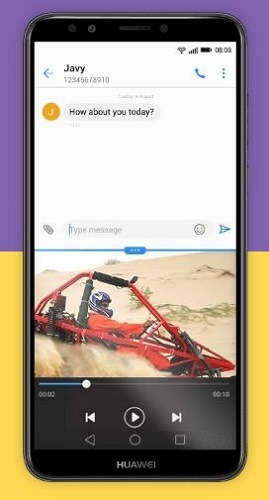 Split-Screen, Multi-Fun, just one touch to manage two apps side by side on the phone's stunning screen. 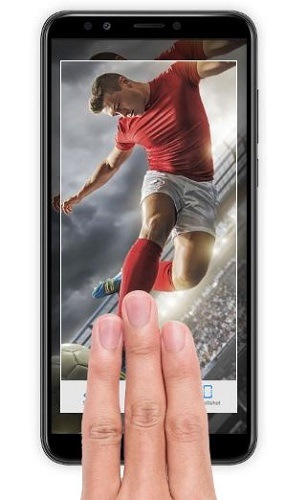 Easily Capture the Moment, Three-finger screenshot, a convenient gesture that captures your fleeting moments.